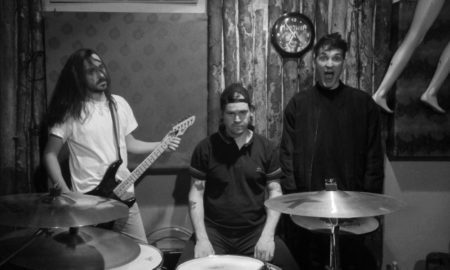 After a successful demo release, Salonika’s BAT SIGNAL are back with a new EP full of melodic hooks, powerful rhythms and rock catchiness. 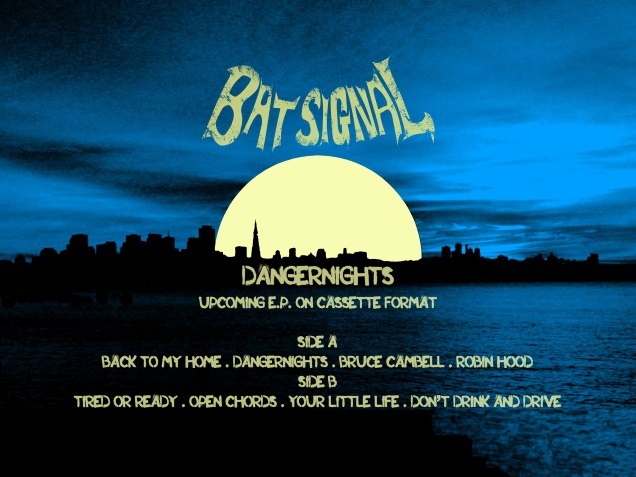 “Dangernights” marks the bands first official BAT SIGNAL record and will be released on tape later this month. 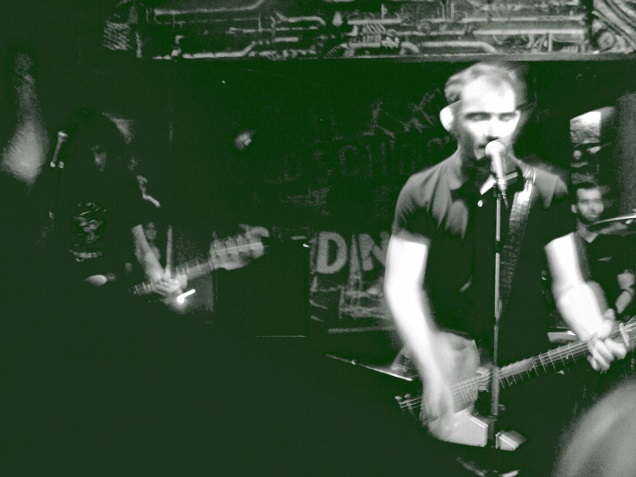 Bat Signal is punk rock band from Salonica, Greece, formed in spring 2014, by experienced musicians of the local scene. 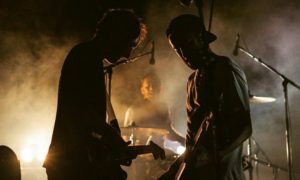 In the short time of its existence the band has been very active, having released a 4 track demo cd with professional sound production, and have gigged intensely, playing many dates, including their first short tour of northern Greece. 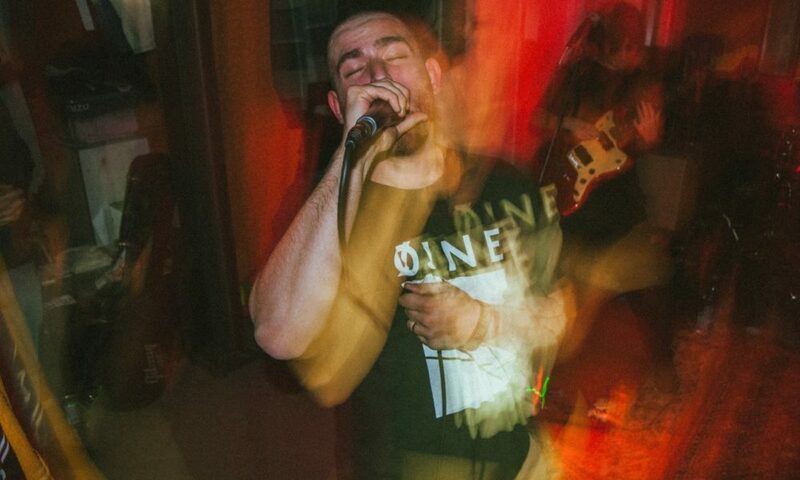 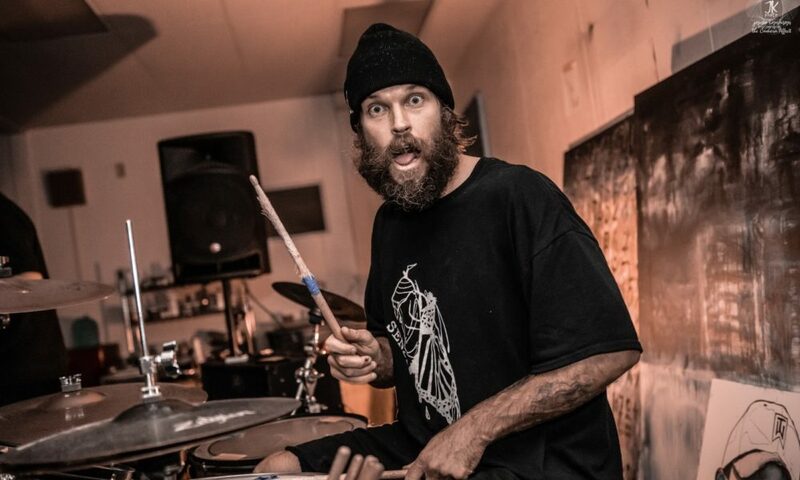 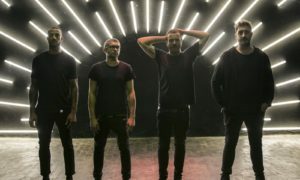 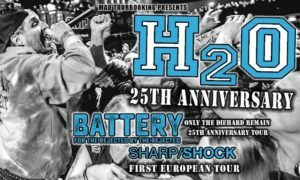 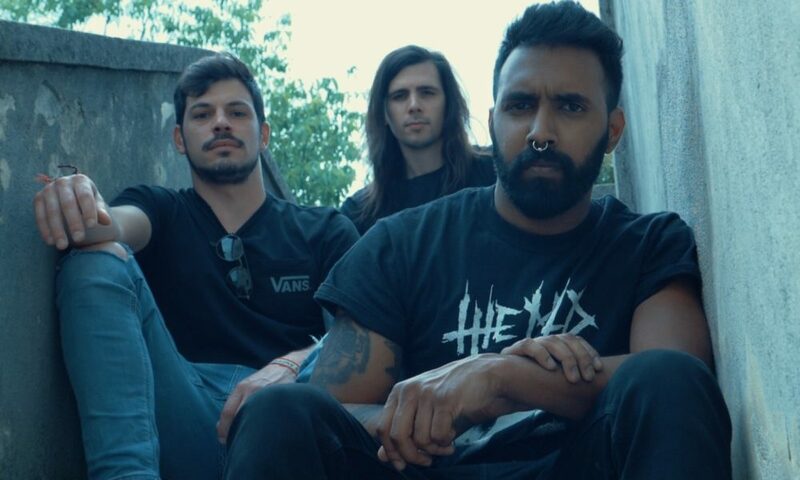 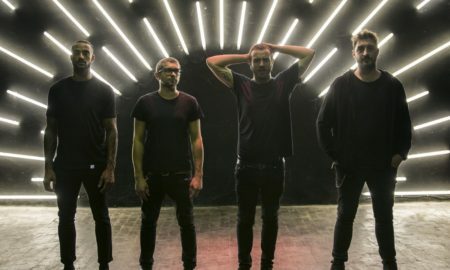 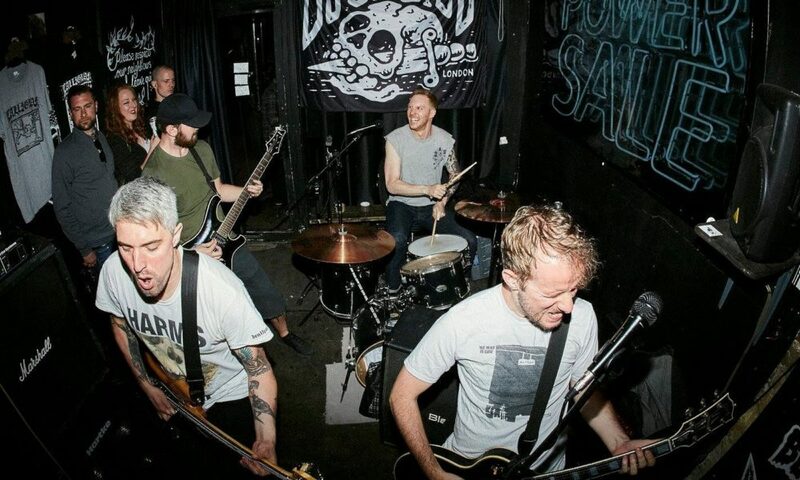 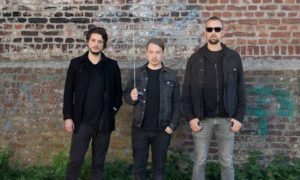 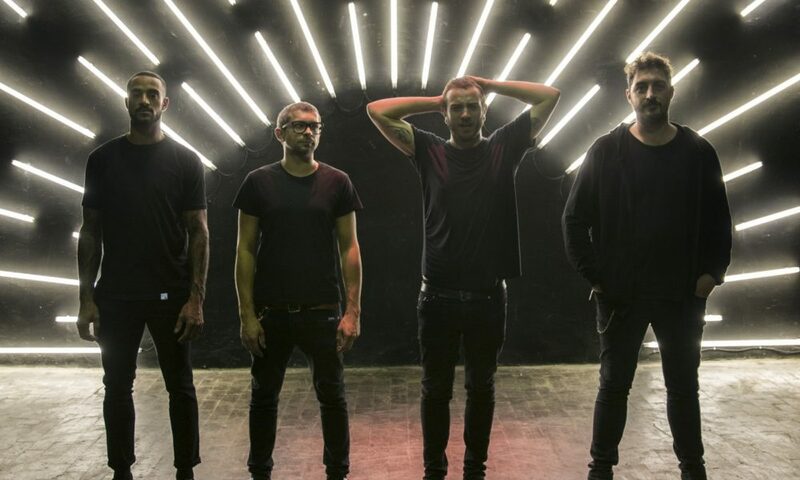 They have also appeared in Greece’s biggest punk rock festival in May, opening for The Oppressed (UK) and Stage Bottles (DE), as well as shared the stage with some of the biggest local punk rock bands in other occasions. 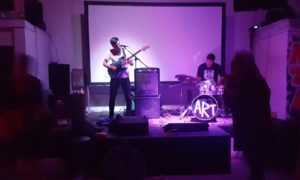 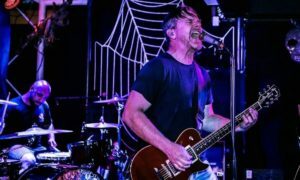 Their demo has received widespread acclaim in the local scene and press, noting the originality of music and lyrics, professional production and the catchiness of their tunes. 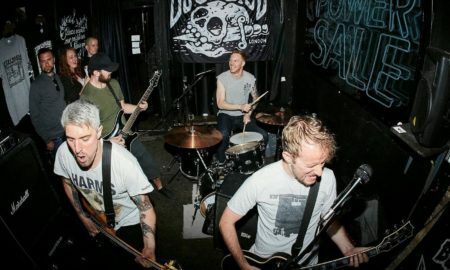 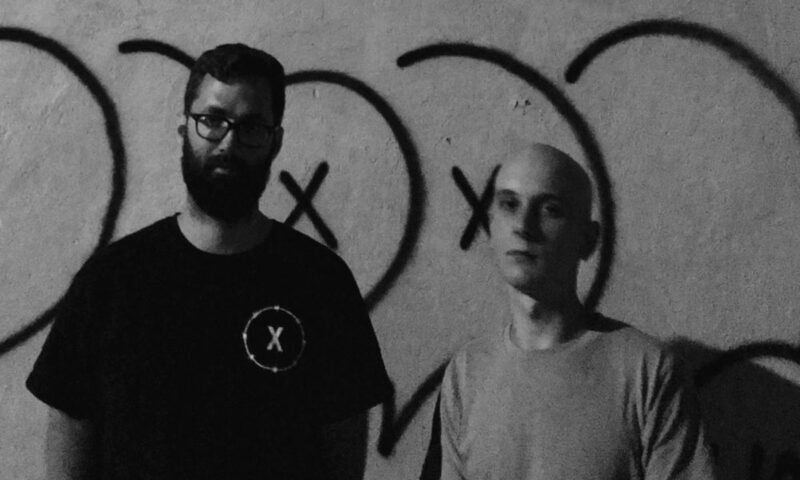 Bat Signal are currently recording and searching for a record label to release a 7” vinyl, to help their music get out of Greece’s borders, with plans of a first international tour. 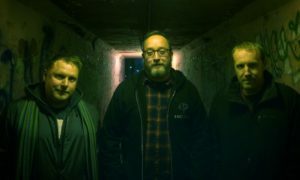 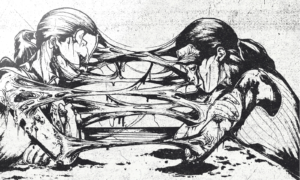 TENEMENT stream New Collection LP!